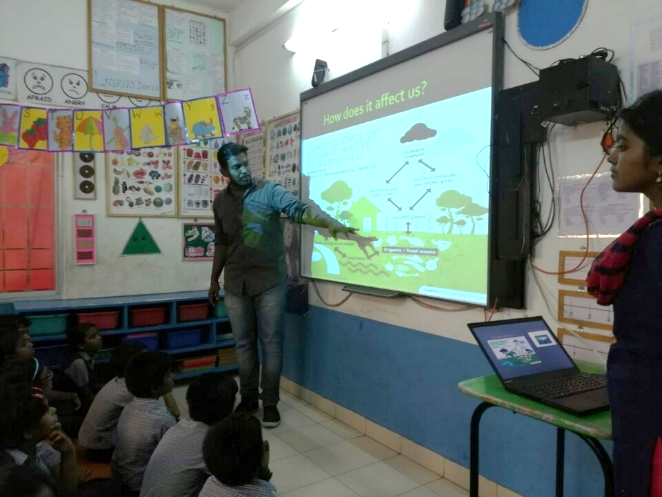 An initiative of Bhumi to inculcate eco-friendly habits, which mainly involves waste segregation and waste reduction, among children in schools in their day-to-day life. 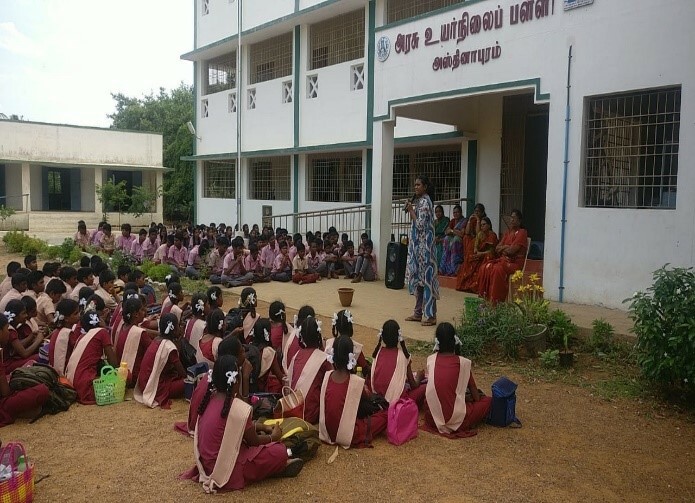 The program is designed to encourage students to connect with the environment through various activities, which aim at inducing behavioural changes that stresses the need for environmental preservation through eco-friendly, sustainable practices. The programme is aligned with UN’s Sustainable Development Goal, focussing on Global Goal #11. Household wastes constitutes majority of the garbage dump that engulfs the world in pollution. The aftermath of ineffective waste management is witnessed globally. In several cities of India, lakes have been turned into dump-yards, wrecking the beauty of nature. Waste disposal has escalated to an alarming level that demands sustainable action to manage and control waste-disposal by households across all regions. encourage participation of all stakeholders, including parents and the community. Schools will get due recognition for their effort, on successful implementation of the programme. 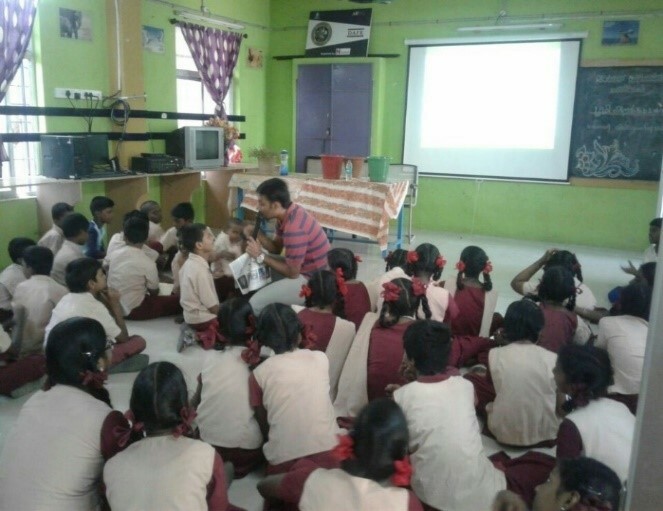 Season 1 of the ‘Eco-Champs’ programme for schools is ongoing in Chennai. To volunteer for the programme, kindly register below.